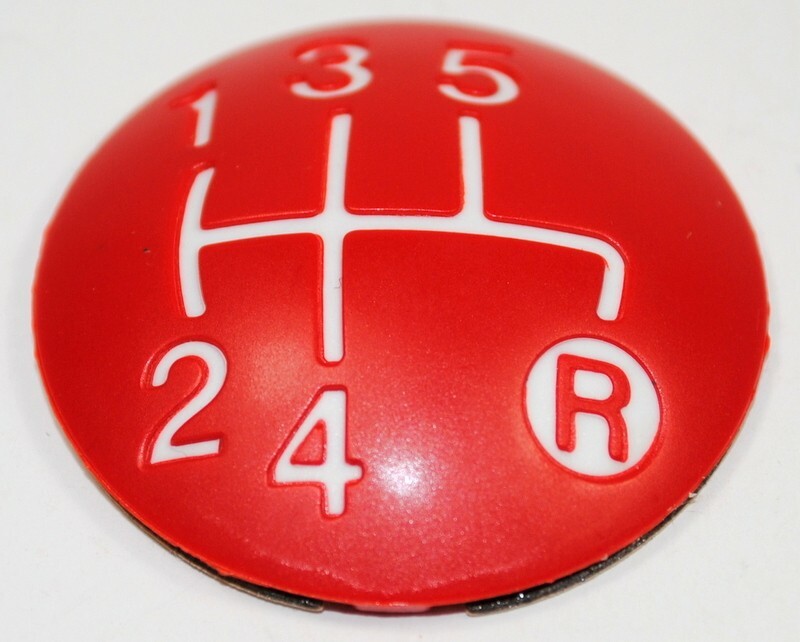 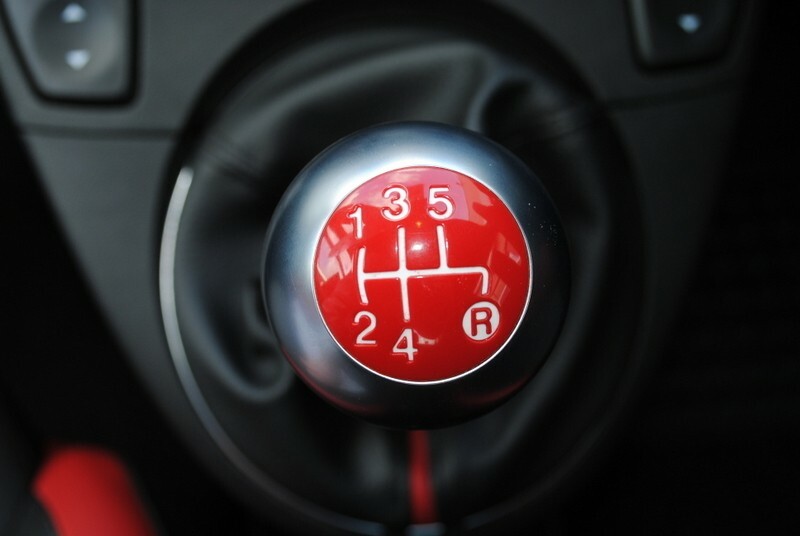 This is the gear lever knob top cap for a 5 speed 500. 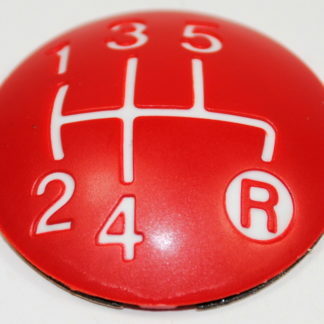 This cap is red as fitted to the sport version and is self adhesive. Please check my shop if you require the matching boot.